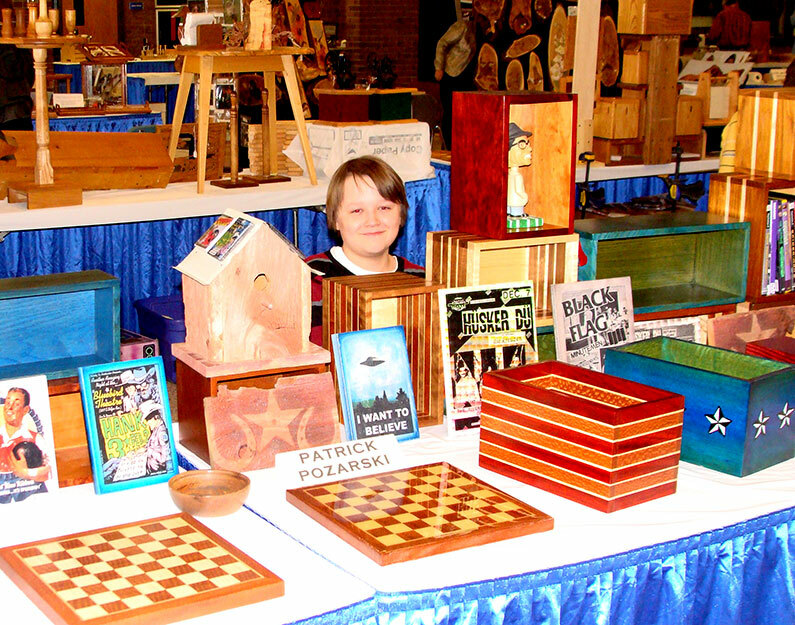 Learn more about Northeastern Wisconsin Woodworkers Guild here. Since the Guild’s inception in 1982, members have shared their common woodworking interests and knowledge with one another. The Guild has expanded to more than 130 members with a wide range of interests and skill levels. It is an exciting, dynamic group of people of all ages. We look forward to welcoming new members. To see the current Guild Officers, Committee Chairs and Project Coordinators, please click Contact Us. Anyone interested in woodworking. Students to retirees, weekend putterers to professionals, beginners to award winning artists. Our work can be simple or complex, strictly functional or purely aesthetic, but most often a mixture of these. We make things for personal use, as gifts, and for sale. To meet a need, to learn a skill, as a job. But often, simply for the joy of making something with our hands. 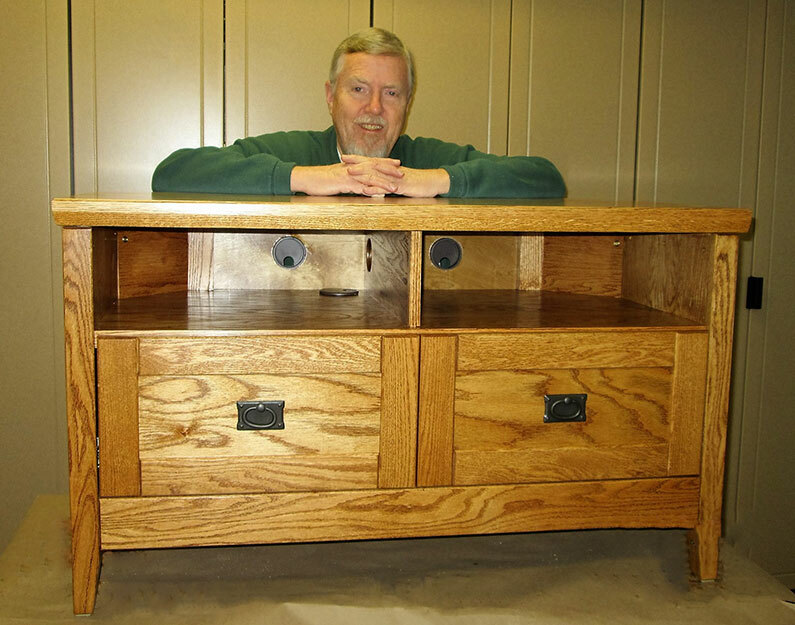 We do our woodworking in a huge variety of settings: from tiny corners of the family basement or garage, to classrooms, to large production shops. Our tools vary from simple hand tools, to power tools, restored antique to modern tools, and even computer assisted tools. 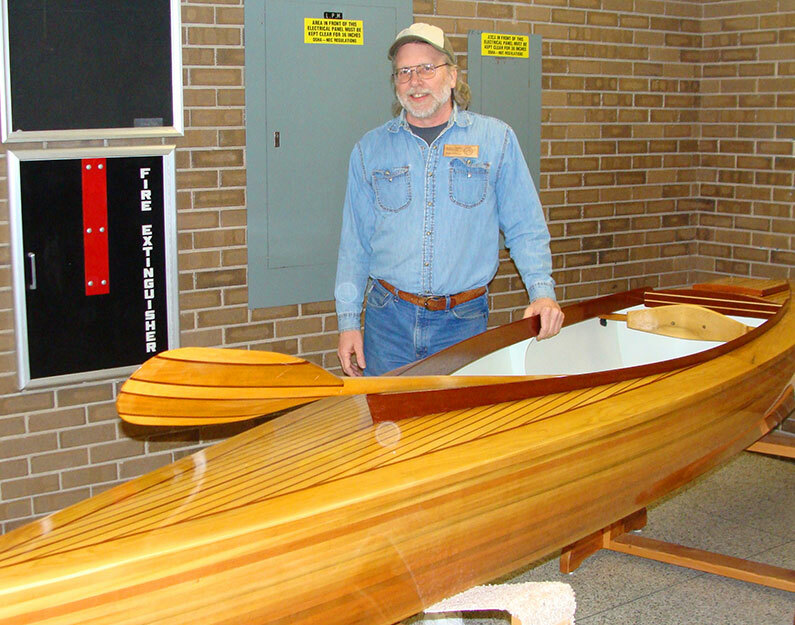 For monthly programs/presentations on a variety of woodworking topics. To share the fun, the challenges with members. To get new ideas, or advice on problems. And to share our accomplishments, O.K., to brag a little. Monthly meetings on the campus of the University of Wisconsin Green Bay. Click Meetings and Events for more details. 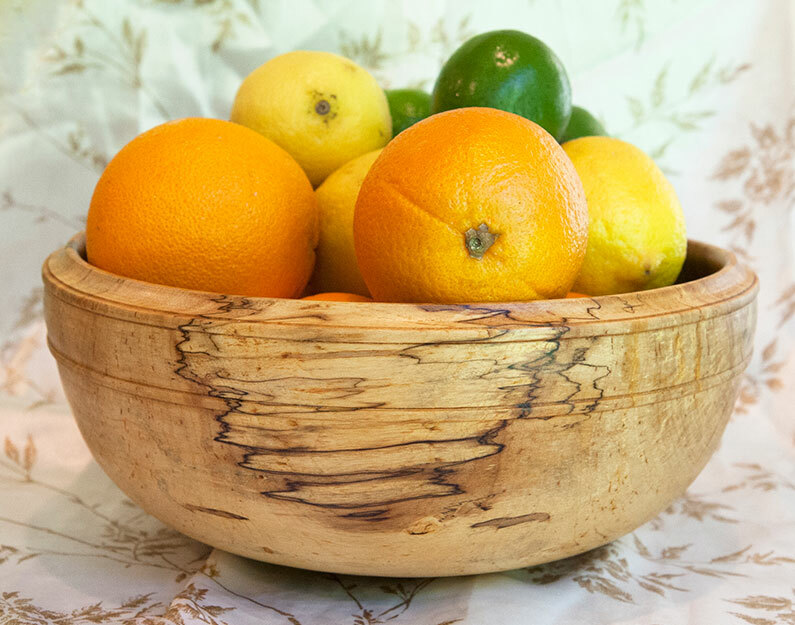 Woodworking has many facets and the guild has members skilled in many areas. Click Types of Woodworking to see descriptions and images.